Not answered by the organisation. 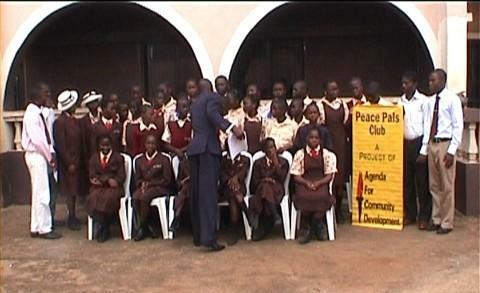 In September 2009, Agenda for Community Development carried out the inauguration of Peace and Character Education Project and Presentation of Peace Pole in Rite Heritage Montessori School, Agbado Crossing area of Lagos State, Nigeria. The purpose of the Peace and Character Education Project is to encourage communication between schools to advance policies and activities promoting peaceful coexistence and academic integrity as a character education strategy in public or private schools. 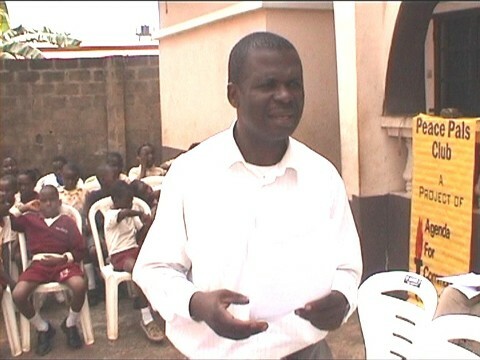 With over sixty students in attendance, the program started with prayers said in both the Christianity and Islamic ways. This was followed immediately with a welcome address by Olaitan Ibiyemi - a Peace Pals Coordinator and the convener of the event. He reiterated the need for peaceful coexistence and urged the children in attendance to pray for peace in locations where there are wars and instability across the world. So on October 5, 2009. 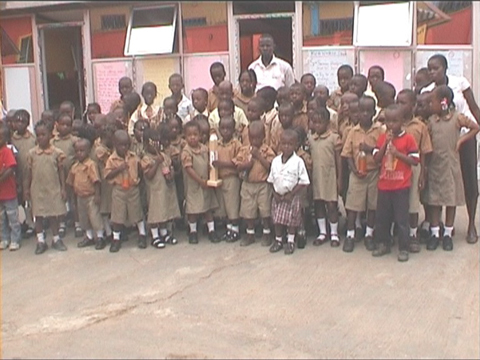 On October 5, 2009, AFCODE regenerated the potential of our Peace Pals members in Toris School in carrying out environmental sanitation and awareness campaign programs to achieve the goal. Under this plan, AFCODE mobilized student members of Peace Pals Club in Toris School to engage in a three hour environmental sanitation exercises around the community. 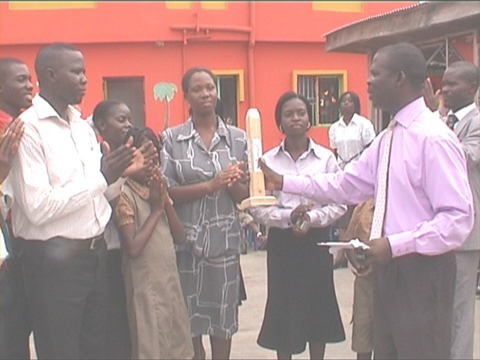 Also on November 6, 2009, AFCODE inugurated the Peace and Character Education Network at Mac David Christian School, Olambe in Ogun State. AFCODE is planning hold training sessions and symposia across various communities. The training program shall encourage children to nurture the spirit of love , harmony and appreciation while facilitating a greater personal awareness of governance and altruism. We foster a sense of security by letting children know that they are always welcome. A sense of security will arise when children know that they have a place to go whenever they need help. This sense of security shall encourage children to grow to their full potential.